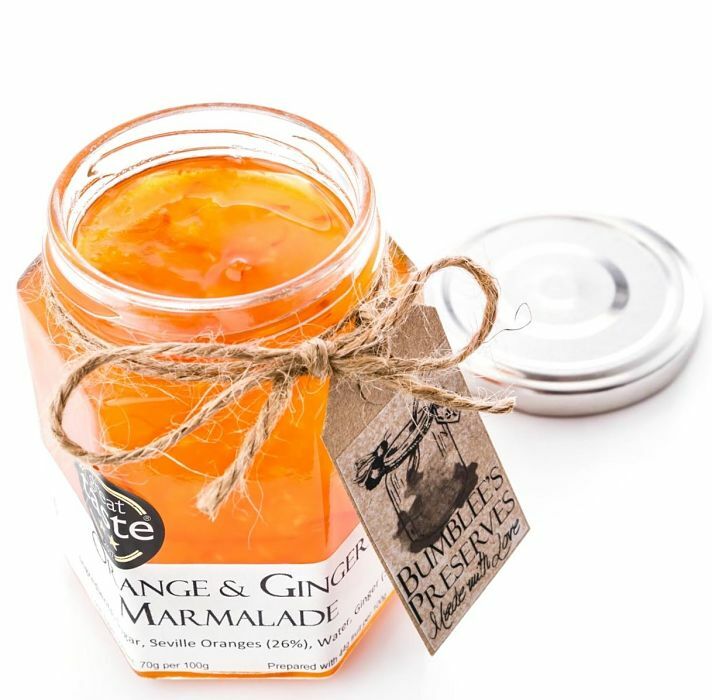 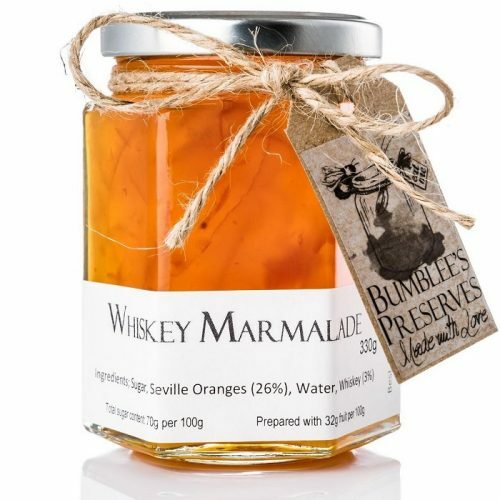 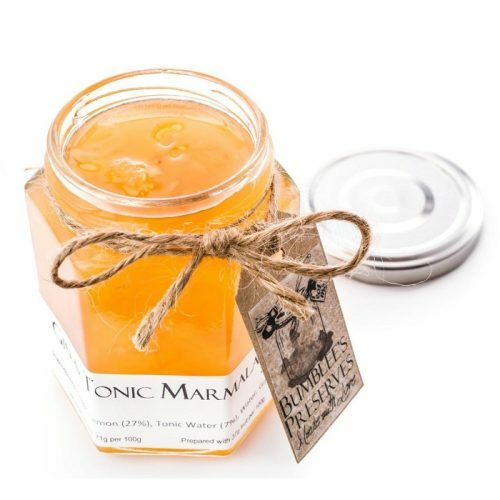 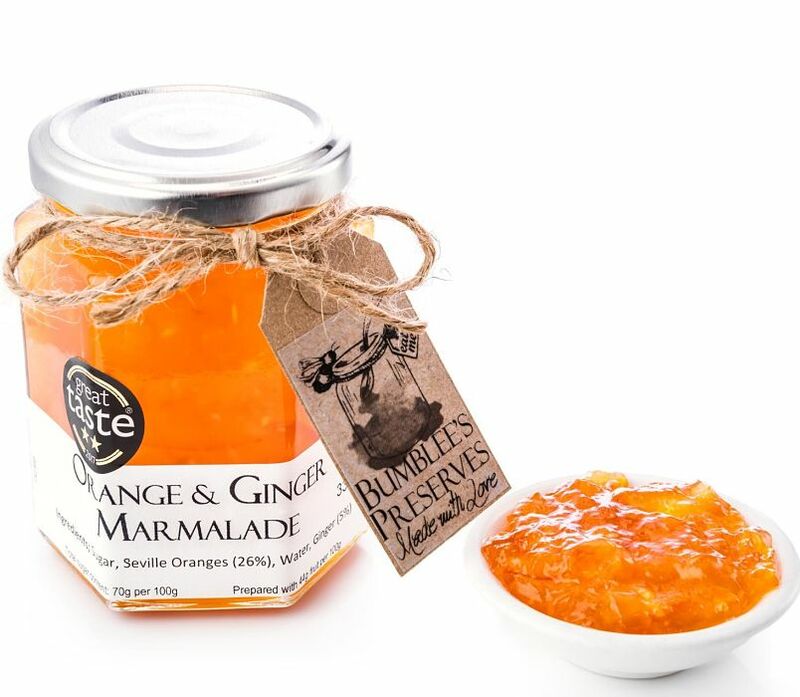 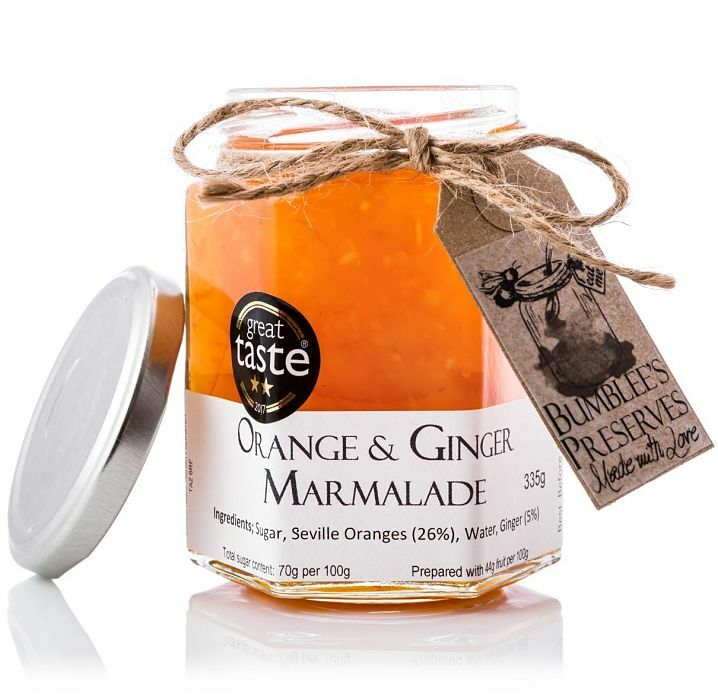 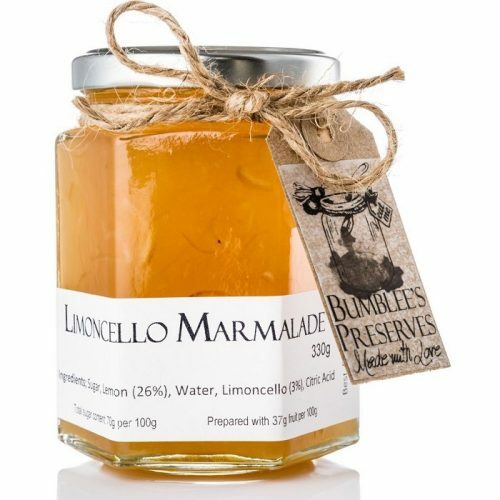 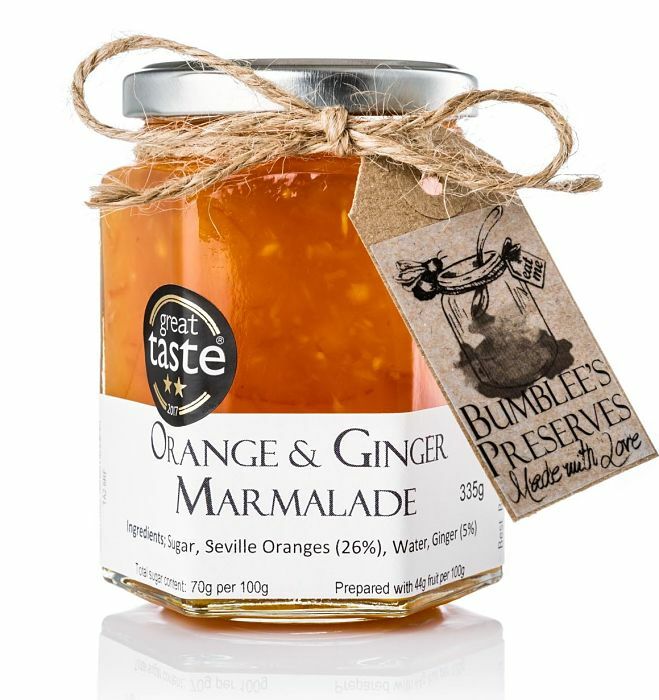 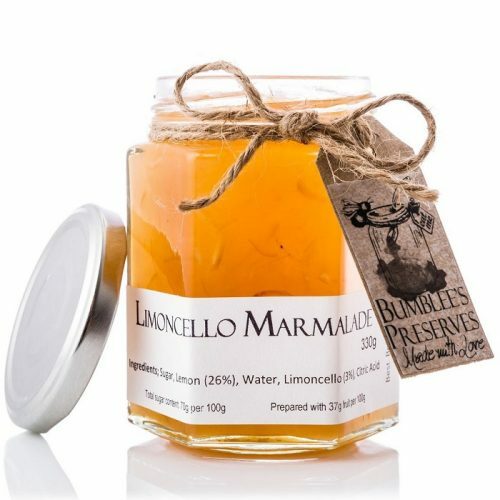 A traditional Seville marmalade that has the bite of Ginger. 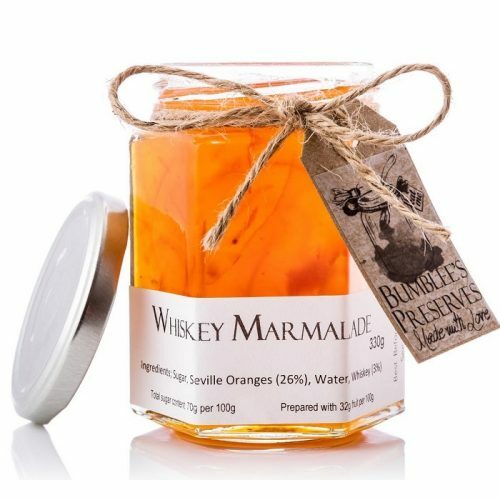 This is a warming evening snack on a hot buttered crumpet with a glass of Whiskey on the side. 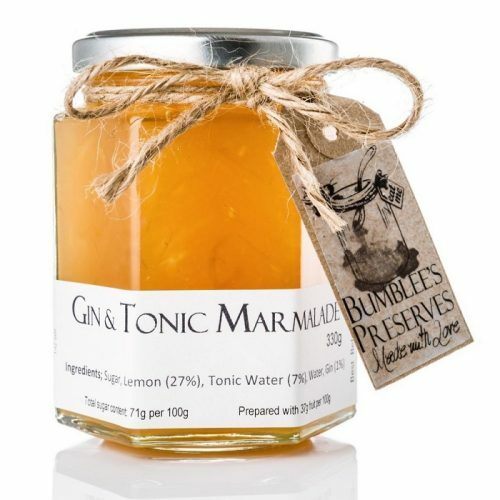 Add a couple of teaspoons of this to some hot water for a smoothing drink for a sore throat too.